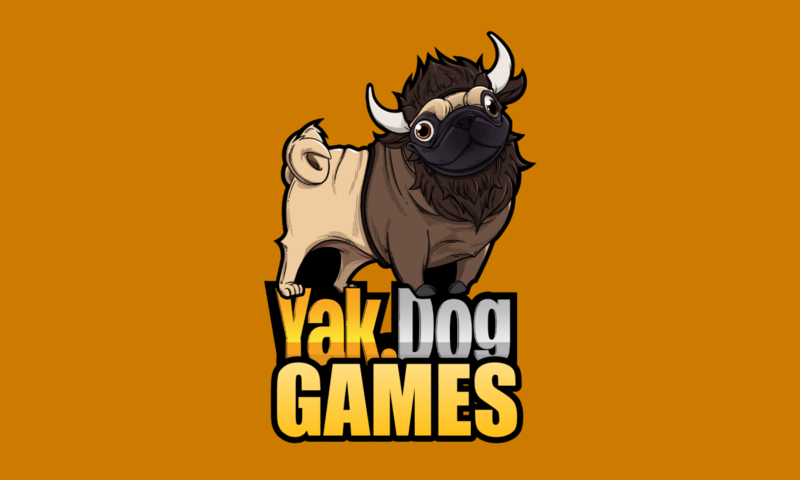 YakDog Games – We make the games we like to play. We were seriously thinking on try visual scripting for rapid prototyping and since we got Bolt long time ago since release we decide to use it for our Math game for Kids. Here you can see a short time lapse of the last Gamedev Stream. Extra Ballz, our second game just released. Go and get it here for free. Catch the Mantra 1.0.5 Released with big UI Revamp and a new trailer. We were working hard on bringing a great experience with the new UI so check the trailer and go and download or update the game!